Do you ever need a break from wine? What???? Have I lost my mind!? 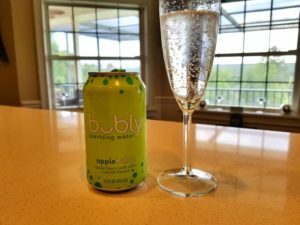 My “go to” making dinner beverage is bubbly. 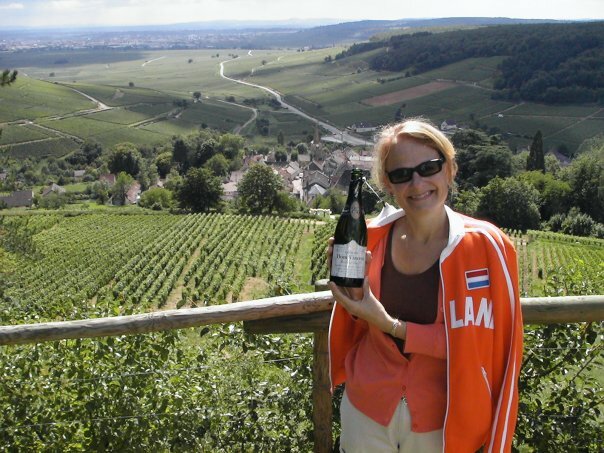 Sparkling wine, that is. Sometimes it’s a lovely Cava, sometimes it’s a Prosecco or a Franciacorta, and sometimes it’s Champagne. It’s usually some tasty sparkler from California. Those are my usual choices for the dinner prep. Meanwhile, I’m usually decanting some fabulous red to actually drink DURING dinner. Before I know it, I’ve had quite a bit of wine. NOT THAT THERE’S ANYTHING WRONG WITH THAT. I’m at home, after all. During the week, though, it can sometimes get to be a bit much. Perhaps I should sometimes slow down on a “school” night! 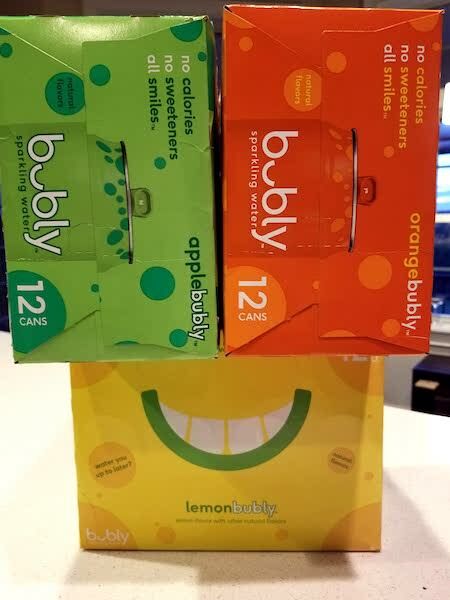 So … I’ve taken to Bubly! 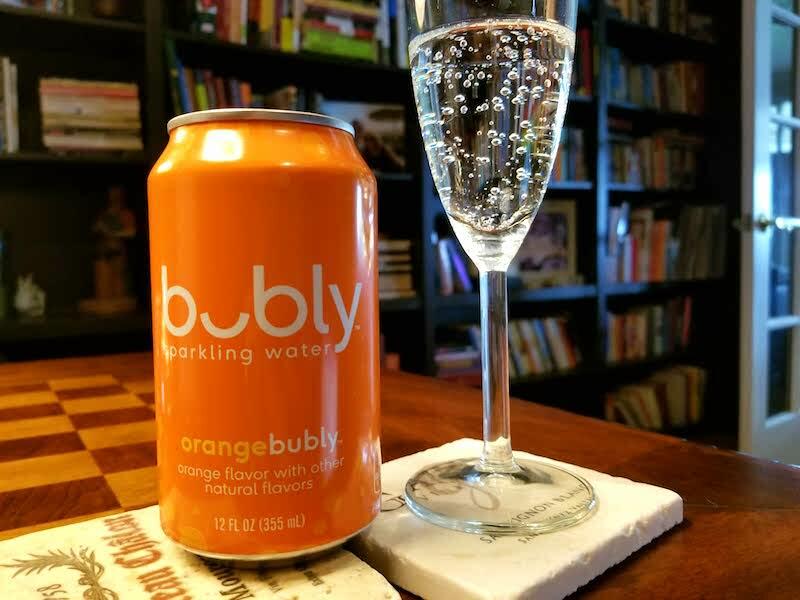 Not THAT bubbly, but Bubly … with one capital “B” and one small “b”. My husband discovered this fun and tasty sparkling water that is lightly flavored with a variety of fruits. Currently, my favorites are the orange and the apple. The orange has a nose of … well, ORANGE! The apple has a touch of … well APPLE on the palate! They have a slew of choices though. 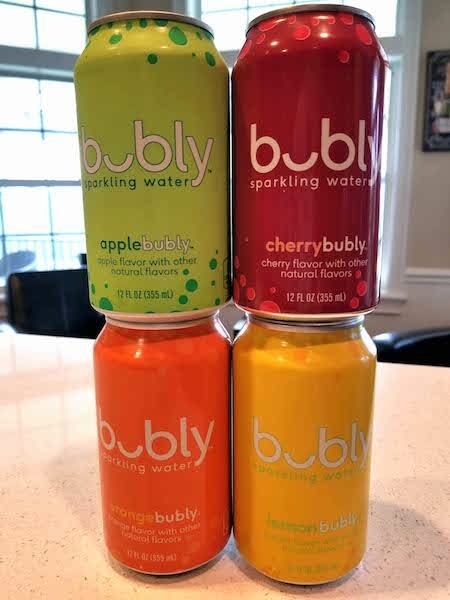 I can’t wait to try the cherry! They are thirst quenching and the flavor is just right. Not too much! I even serve it in a Champagne flute to keep it festive. I feel good about myself because I’m hydrating too! AND … they are sugar-free and have ZERO calories! 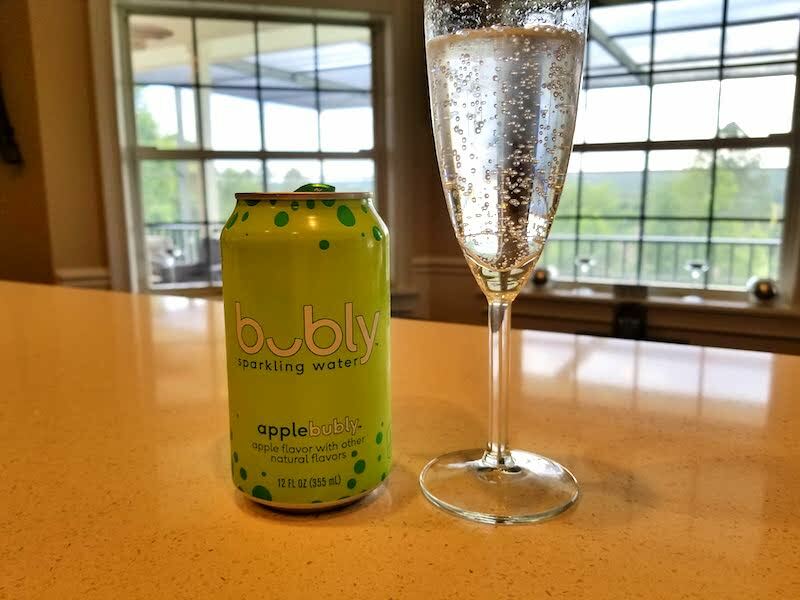 Now I’ll never ever ever give up my sparkling wine, but this fun and tasty sparkling water is a lovely substitute for when I know that I’ll be drinking more wine later in the evening. Especially when I need to be responsible the next day. It’s also a great way to stay hydrated between wines at parties! So if there are nights that you’re feeling the need to be “good”, reach for a Bubly (with one capital “B” and one small “b”)! With the wide selection of flavors, there’s bound to be some that will be as irresistible to you as they are to me!